Scars can haunt us for a lifetime, being unpleasant reminders of an accident or an embarrassing skin condition during our teenage years. While some scars are not so noticeable, others continue to be an embarrassment, making us self-conscious about the appearance of our skin. Thankfully, there are laser rejuvenation treatments in Ottawa that will reduce the appearance of scars and other embarrassing skin imperfections. If you’d like a break from being self-conscious about your skin, then consider these laser treatment options and contact a specialist. Laser treatments help reduce the appearance of scars by 50 to 80 percent. The number of treatments you will need will depend on the severity of the scarring. When you get a wound in your skin, the body’s healing process involves inflammation, tissue formation, and modifying factors in your body. These factors include collagen generation, which is a protein responsible for building connective tissue to support skin, bones, cartilage, and blood vessels. But when there is a disruption in the healing process, such as with too much or not enough collagen production, then scarring will occur. An example of a scar with too much collagen is a keloid scar, which extends above the initial wound site. Keloid Scarring—firm, raised, and reddish-purple scars that have built up over time and grow beyond the wound area. Unfortunately, laser rejuvenation is not ideal for everyone. Those with skin conditions, such as cystic acne, dermatitis, and psoriasis may not be able to get this treatment. However, it is always best to speak with your dermatologist and laser clinic to find out if your skin will do well with this treatment. During some types of laser scar removal treatments, the laser will vaporize or remove a layer of skin on the scar. After removing this layer of skin, a new, improved-looking layer of skin becomes exposed. This new layer will eventually heal and reduce the appearance of the scar. Other laser treatments involve stimulating collagen growth in the skin below the scar, healing it from the inside out instead of the outside in. Depending on the type of laser treatment, you may be under a local anesthesia or a general anesthesia. 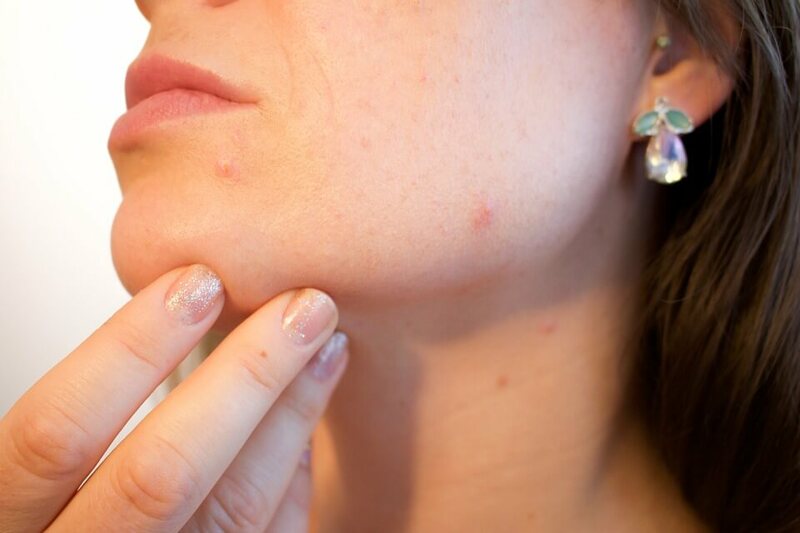 There are various types of laser treatments available to reduce the appearance of scars, with some best used for acne scarring, and others ideal for keloid and hypertrophic scarring. Pulsed Dye Lasers—are good for treating keloid and hypertrophic scars. These lasers are non-ablative, so they don’t remove the top layer of skin, they stimulate collagen growth underneath the scar to heal it. You should be able to resume your daily activities after treatment, with little or no downtime. But your skin care specialist may warn you to avoid direct sun exposure to the treatment area since it can cause or worsen hyper- or hypopigmentation. Taking an oral pain medication if needed. If the pain after the treatment is unmanageable, notify your specialist immediately. Depending on your skin, the laser used, and if you follow the aftercare instructions well, you should expect your skin to start the regeneration process around four days after treatment. Your skin care specialist may also recommend combining your laser scar removal treatment with other types of skin treatments for optimal results. Although many of us are not lucky enough to have perfect skin throughout our lives, you don’t have to continue being embarrassed about scarring and blemishes. An Ottawa laser rejuvenation clinic can treat your scars and imperfections, visibly reducing their appearance, and giving you smoother, even-looking skin to be proud of.